Kirsty Young's castaway is academic and philosopher A C Grayling. 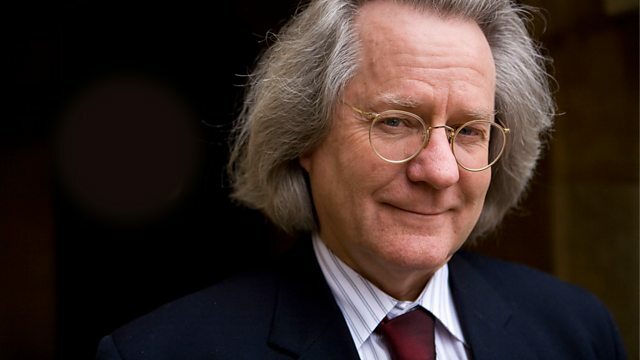 Kirsty Young's castaway this week is the philosopher Professor A C Grayling. He was a child growing up in Africa when he was first drawn to philosophy because it offered, he says, a licence to study 'the whole horizon of human knowledge and endeavour'. It's a study he has undertaken seriously and practically - he has tried his hand at composing music, writing plays and painting - not because he wanted to master those skills, but to acquire a greater understanding of the talents of musicians, writers and artists. He lives in London with his wife and young daughter and teaches at Birkbeck College, but he remains evangelical about taking philosophy out of the ivory towers and into people's homes - so that it is a practical tool to help people live lives that are engaging and fulfilling. He is motivated, he says, by the knowledge that the human life-span is fewer than a thousand months - and with our time so limited, it is incumbent upon us all to use it thoughtfully and well. The Kinks: The Ultimate Collection.